I wear many hats in my life, I am a Mom, a blogger, a sales person and a homeschooling teacher. All of these things require me to be creative! 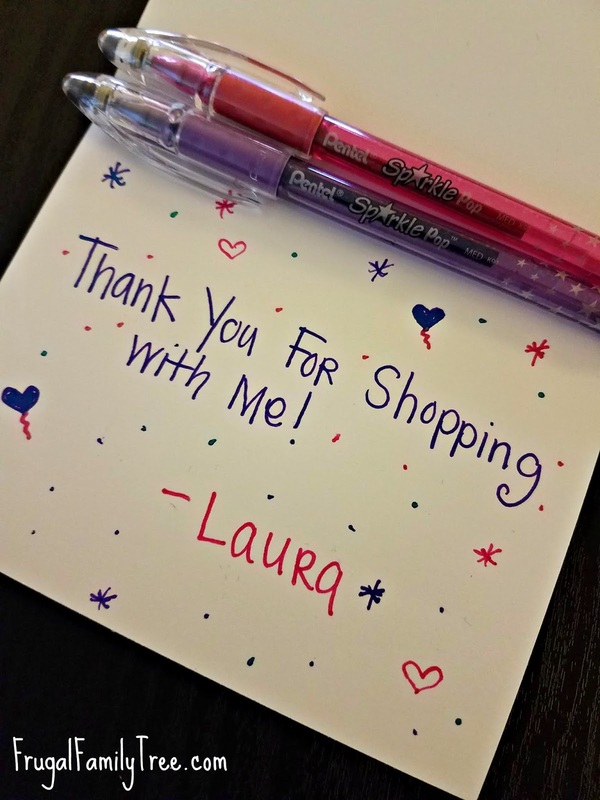 One of my favorite things for my sales job is writing "Thank You" notes for my customers. I like to add my personality in my cards with fun colors and little hand drawn art. I do not have the best art skills so I always need good tools to add the POP of color and fun that I want to my cards. Using Pentel POP Gel Collection pens allows for my lack of skills to still make my cards fun. The Gel Collection set includes 3 types of pens, Sparkle Pop, Milky Pop and Solar Pop. I LOVE the Sparkle Pop since I like all things sparkly! My son was enjoying the Solar Pop for his art work. The fluidity of the pens sets them apart from the average pen. 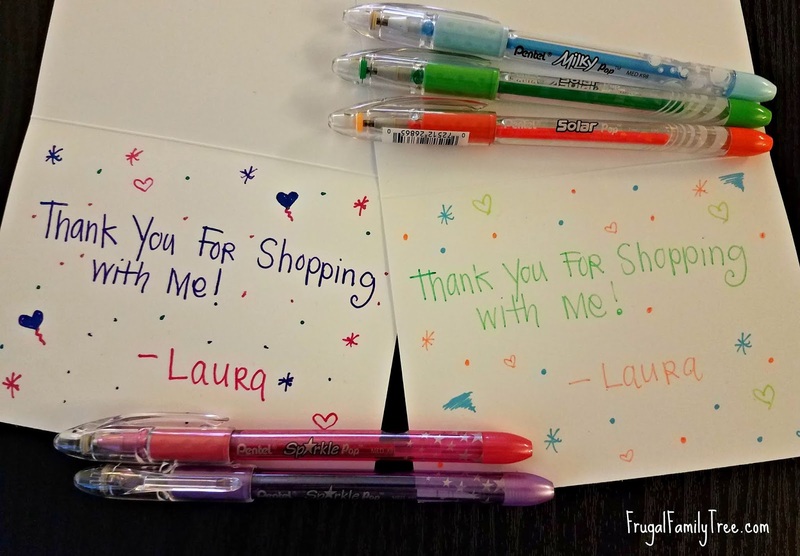 They are bright in color and easy to write with. I plan on leaving some of the fun sparkle colors at work for my co-workers to use on their "Thank You notes. My son has claimed all the Solar Pens and has stashed them away in his school desk. My son is truly a creative individual. He has loved writing stories and drawing the illustrations since he was in kindergarten. 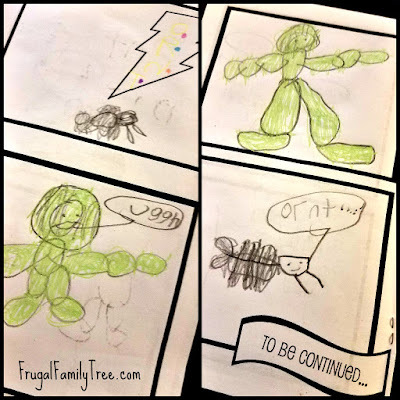 This last school year he has started writing and illustrating his own Comic Book series. His stories are filled with humor and the constant battle of good vs. bad as the characters develop their stories. He is always wanting new shades of color to make his illustrations more detailed. He enjoyed using the Pentel Gel Solar pens for his newest comic. What would you create with Pentel Gel POP Pens? Enter my giveaway here on the blog for a chance to win a $40 worth of assorted Pentel POP products. 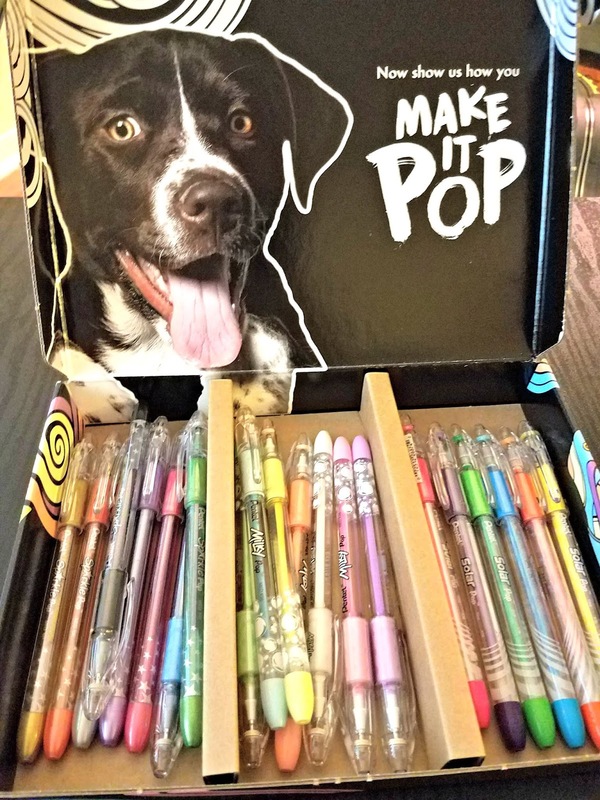 If you are looking for inspiration for creative ideas using Pentel POP Pens you can check out their idea page HERE. ***GIVEAWAY limited to U.S. residents 18 years old and above. Giveaway starts July 16, 2018 and ends on July 30, 2018 at 12:01 am PST. Winner will be emailed and has 48 hours to respond before another winner is selected. The opinions on this item are 100% mine and may vary from others. The sponsor is responsible for providing the prize.